AKA Reminds Us About Proper Rapping Content! #TheYellowTour Pop-Up Shop Coming To Durban! 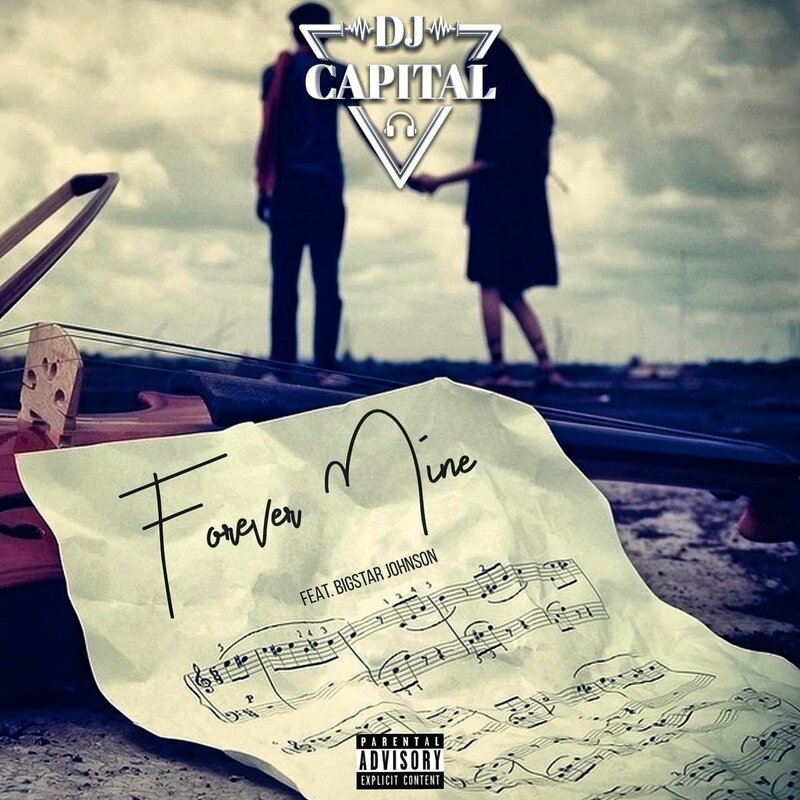 DJ Capital has also joined the new release wave and decided to drop his brand new song called ‘Forever Mine’. This new song features Big Star Johnson and is pretty much a love song. On this one Big Star takes on the role of crooner and rapper as he makes use of his singing ability to lace the hook but still remains his rapper persona by dropping off some verse to bring the song full circle. This is quite a unique delivery from Cap and we love it. Jay Z & Rihanna Link Up In LA. New Collab On The Way?